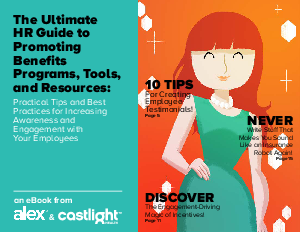 How to influence employee behavior through careful and personalized messaging, curated content, creative incentives, and more. What the top U.S. organizations are doing to boost benefits engagement and guide employees along the path of health care consumerism. How to put your organization’s technology to work toward your communication goals to meet employees on their level.